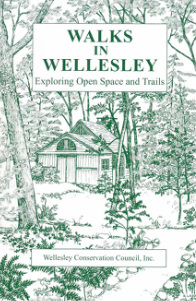 Publications - Wellesley Conservation Council, Inc. The Wellesley Free Library under 917.44 Wilson. All books may be purchased through the Wellesley Conservation Council. Please use the form below to contact us.